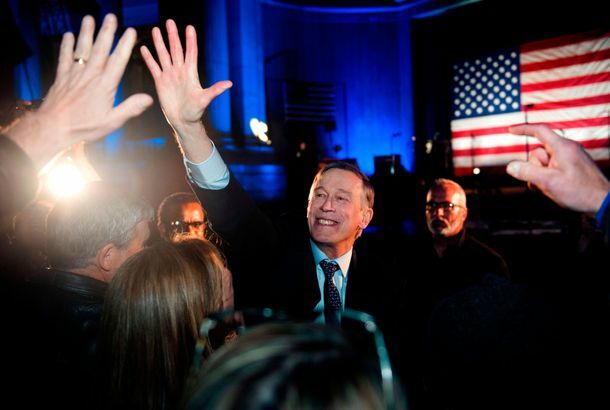 Obama Beat the Governor of Colorado at PoolGovernor John Hickenlooper says that the president beat him twice. Filmmaker George Hickenlooper Dies at 47His new film, ‘Casino Jack,’ was scheduled to premiere on Thursday. Colorado Gubernatorial Candidate Takes Showers Like a Crazy PersonWith his clothes on. One Reason for Liberals to Love Vile Nativist Tom TancredoHe’s ruining everything for the GOP in Colorado.